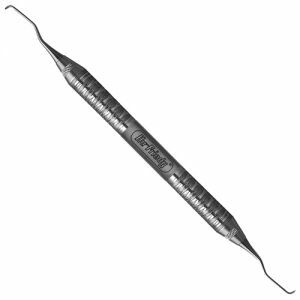 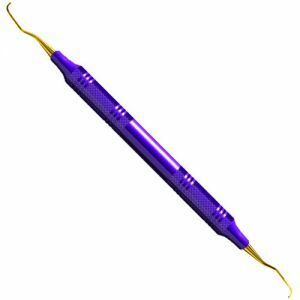 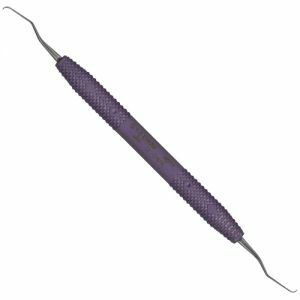 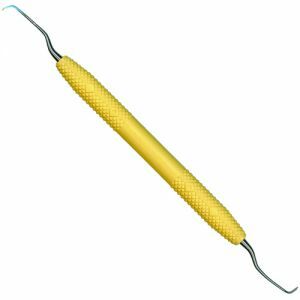 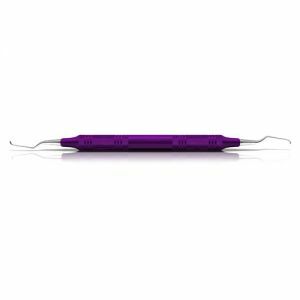 Gracey curettes are a periodontal, area-specific curette used to remove both supra and subgingival calculus. They have sharp cutting edges used during dental debridement and root planing and their shape makes it easy to adapt to the conditions and anatomy of the root. Gracey curettes are made from stainless steel making them a durable and long-lasting option for dental hygienists. 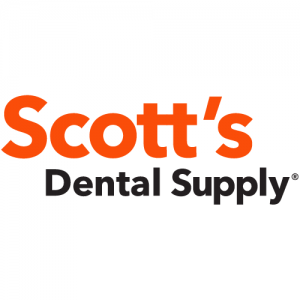 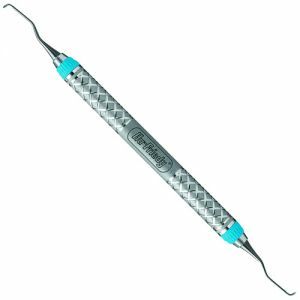 Scott's Dental stocks a wide variety of Gracey curettes from top brands like Hu Friedy and American Eagle Instruments at every day low prices.